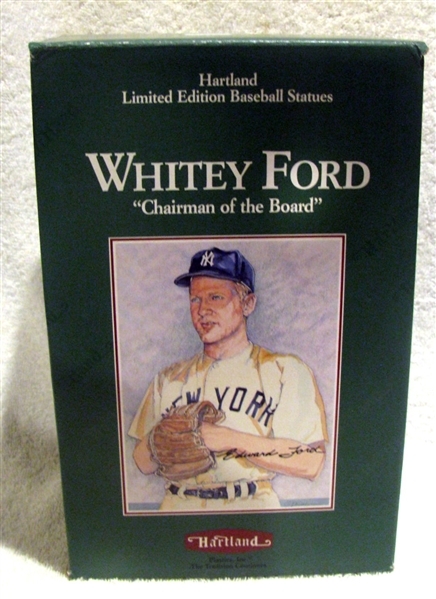 This terrific-looking statue is from a series issued by the new Hartland. They created some of the nicest statues of the '90s. 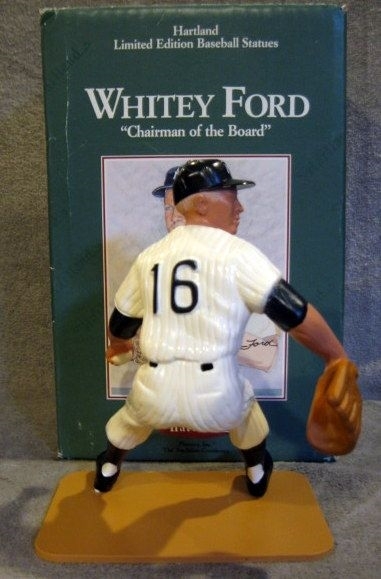 They are scaled perfectly to display with the Orignal Hartland Plastic baseball player statues. 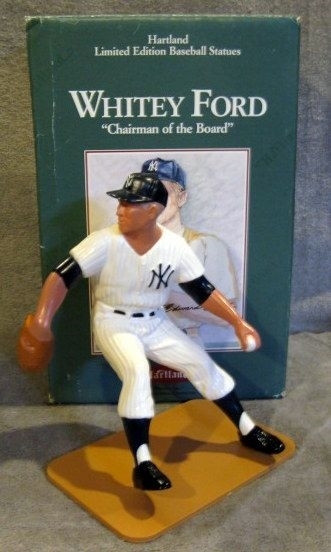 This one is of Whitey Ford. It's mint in its original box.